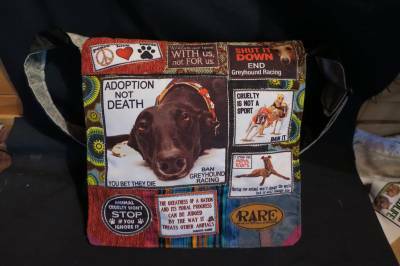 Save the Greyhound bag-handmade from recycled materials. 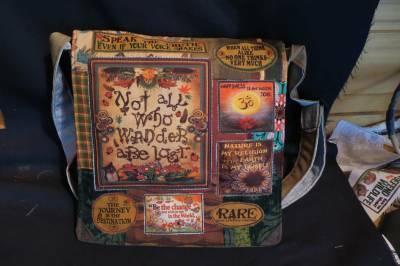 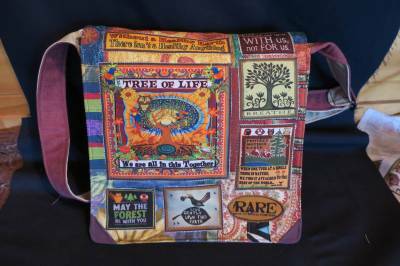 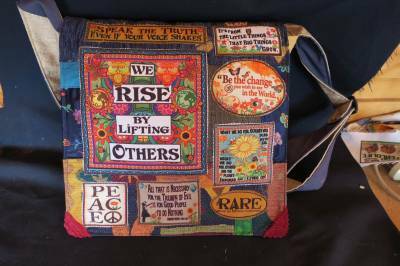 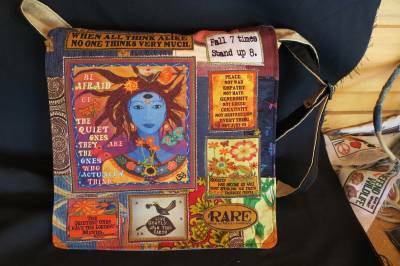 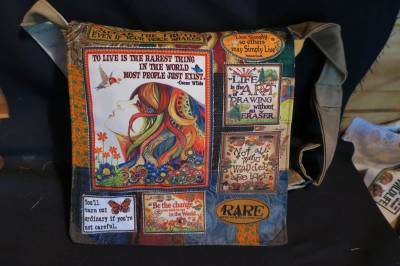 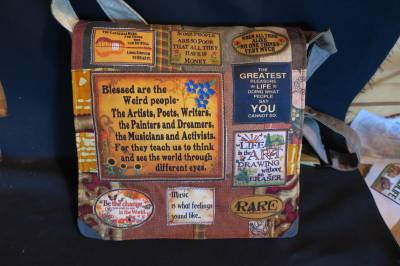 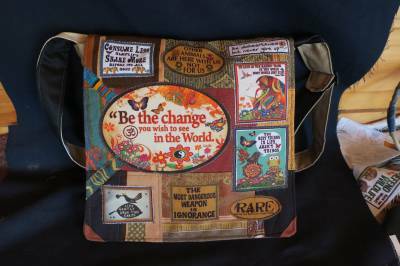 Hey everyone, here is the new Blessed are the Artists bag we made today...a bag for those who who see and feel deeper....those of us who need to express what they see going on around them...those of us who push us forward as a culture and as a species.....Hope you like it..For Australian customers this bag will be $105 when you get to the checkout. 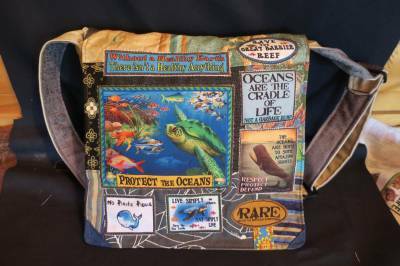 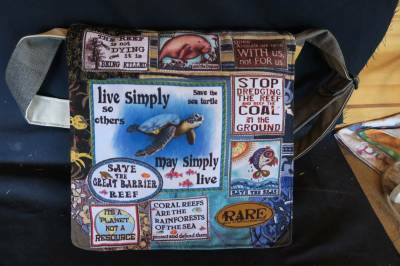 Taiji Dolphin bag-handmade from recycled materials. 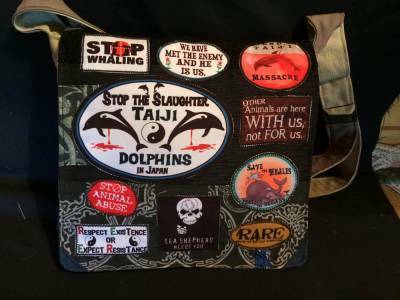 Hey everyone, here is the new Taiji bag I have made....speaking out against the barbarity that is going on in Japan....a bag sure to get a few comments and raise some awareness..Hope you like it...For Australian customers this bag will be $105 when you get to the checkout. 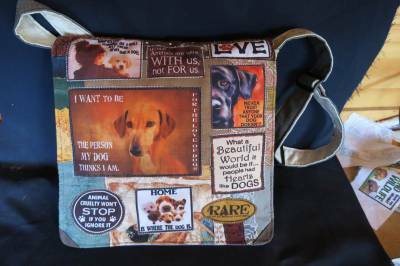 For the Love of Dogs bag-handmade from recycled materials. 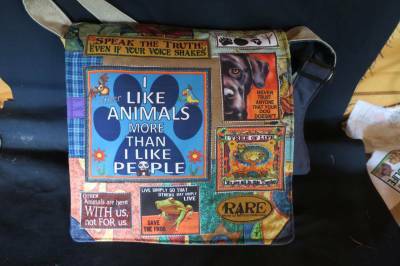 Hey everyone, here is the new For the Love of Dogs bag I made today...new main patch thats is simple but says alot....For our loyal friends who have wandered ther planet by our side for over 30,000years.....what more can you say...Hope you like it...For Australian customers this bag will be $105 when you get to the checkout. 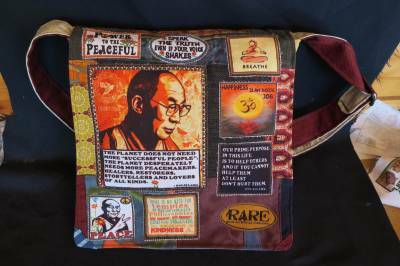 Dalai Lama bag-handmade from recycled materials. 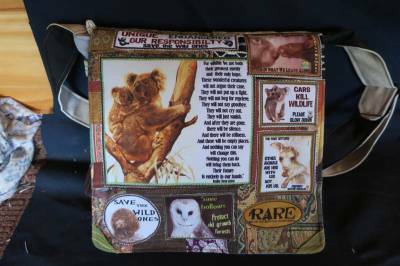 Hey everyone, here is the new Dalai Lama bag I made today...been awhile since we'd made a bag about this wonderful fella, so here it is...came up well...If you are a fan of this man and all that he stands for maybe this bag is for you...Hope you like it...For Australian customers this bag will be $105 when you get to the checkout. 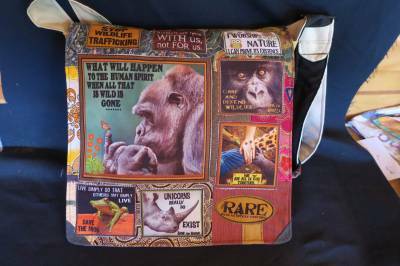 Here is the new Quiet Ones bag we made today...a bag for those deep thinkers, the ones who like to observe...the ones who have the loudest minds....pretty cool bag this one, hope you like it...For Australian customers this bag will be $105 when you get to the checkout. 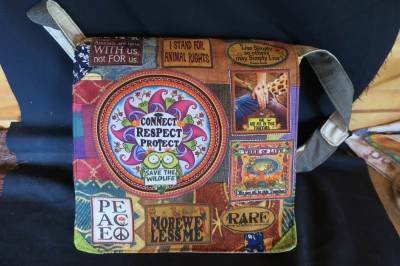 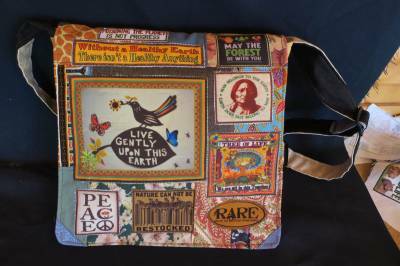 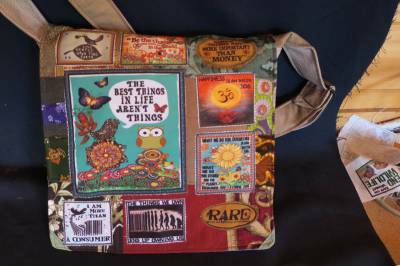 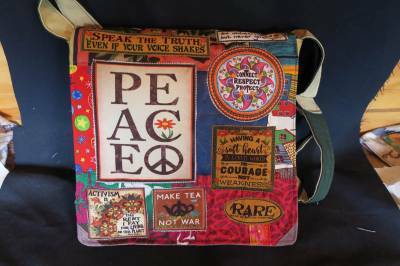 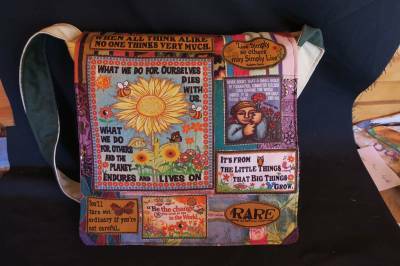 Peace bag-handmade from recycled materials. 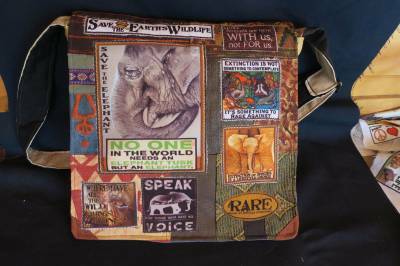 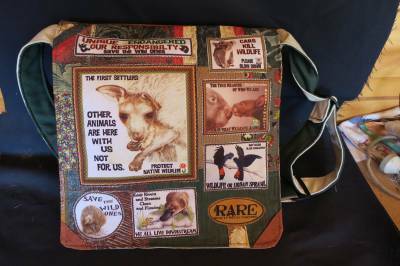 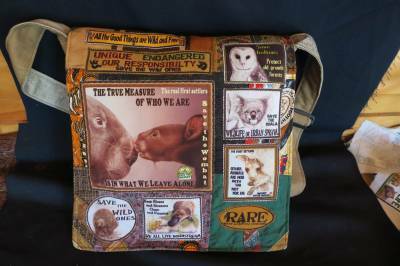 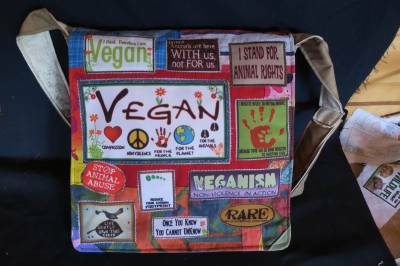 Ban Live Exports bag-handmade from recycled materials. 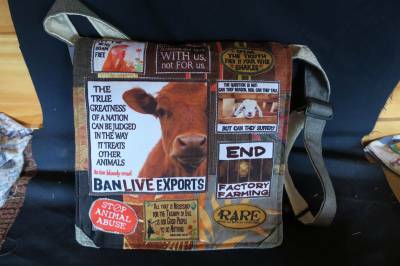 Here is the latest Ban Live Exports bag we have available...Give voice to those who need it and play a role in shutting down this cruel industry..Hope you like the bag...For Australian customers $105 when you get to the checkout. 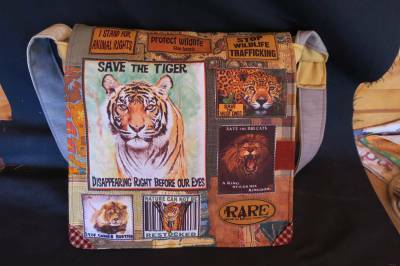 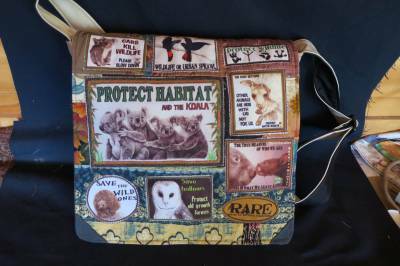 Here is the new Save the Tiger bag we made today..a bag for all the big cats who get closer and closer to the brink of extinction because of us...wear a RARE bag and raise some awareness, its sure to get a few comments....Hope you like it...For Australian customers this bag will be $105 when you get to the checkout. 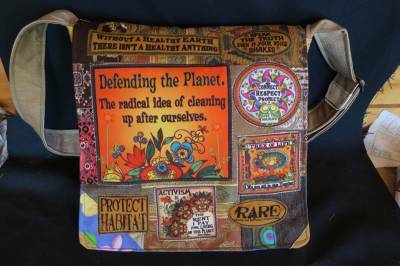 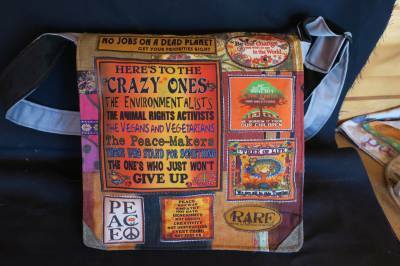 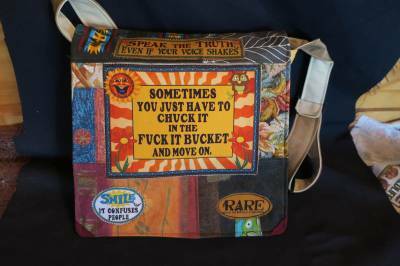 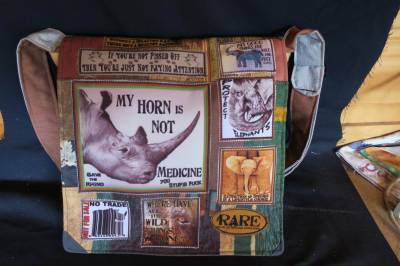 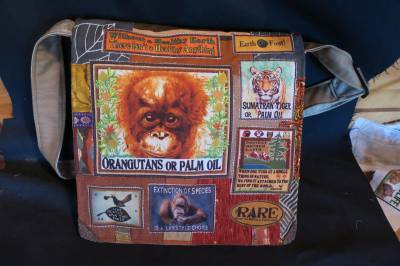 Crazy Enviro bag-handmade from recycled materials. 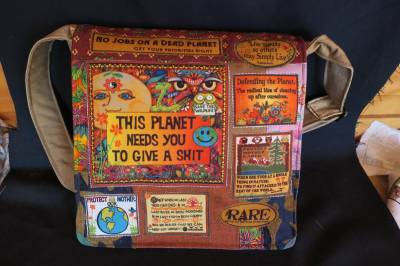 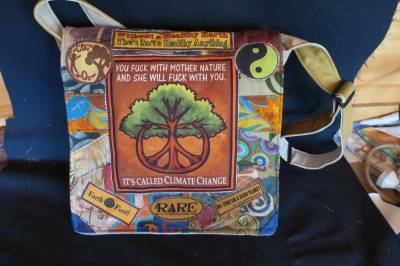 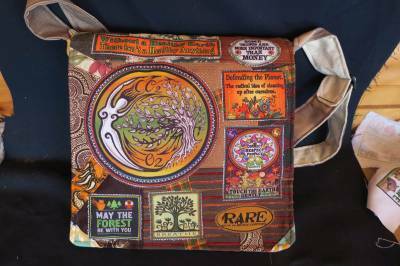 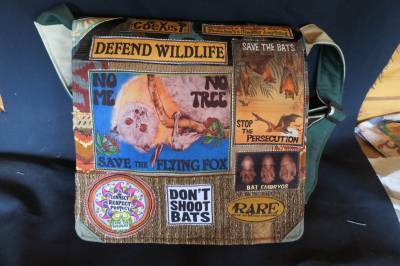 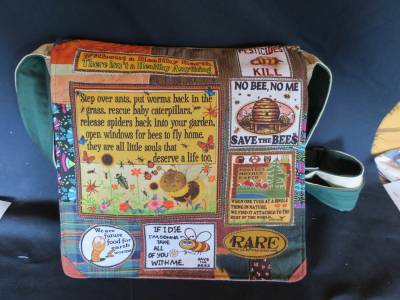 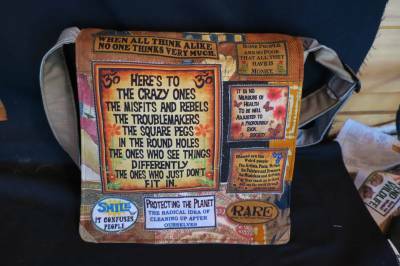 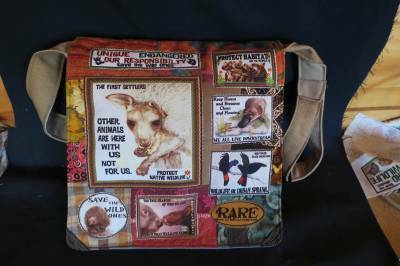 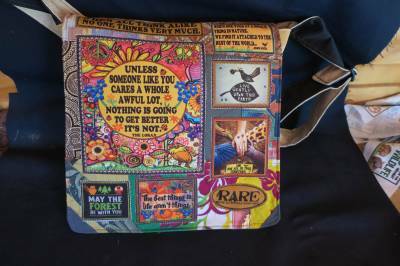 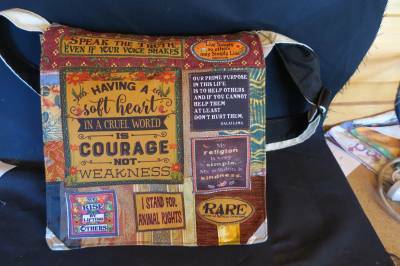 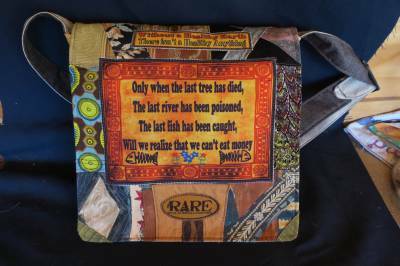 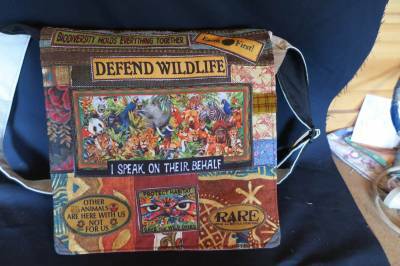 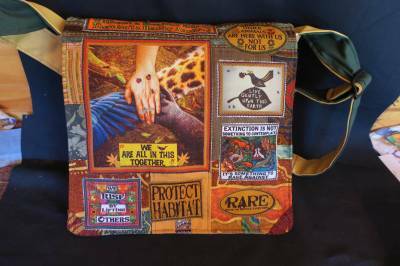 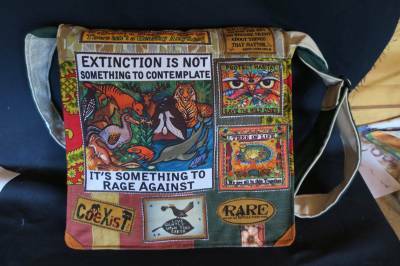 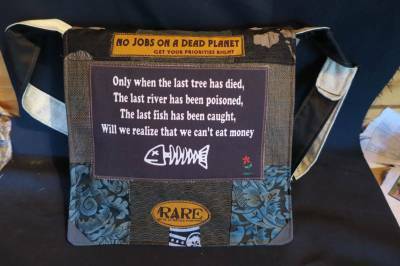 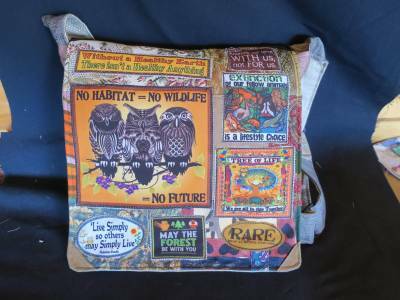 Here is the new Crazy Enviro bag we made today.. a bag for the activists, those who stand for something beyond themselves.....Hope you like it...For Australian customers this bag will be $105 when you get to the checkout.